Got myself a new camera to get better pictures for my website. 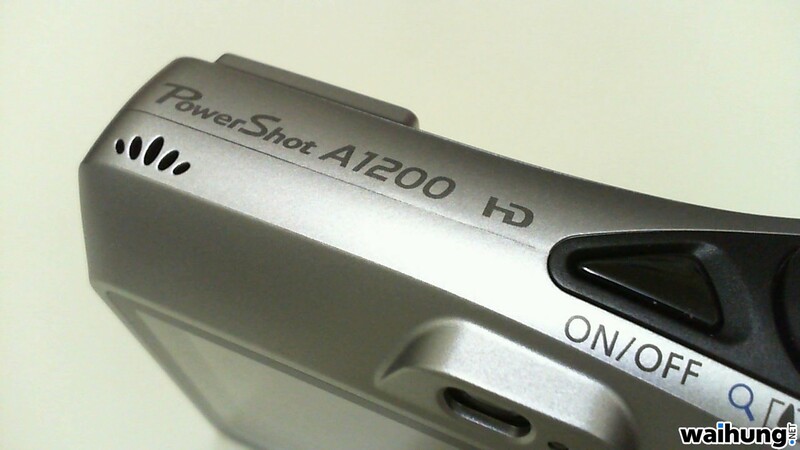 It’s a Canon PowerShot A1200, the cheapest Canon digital camera on the market at only RM299. 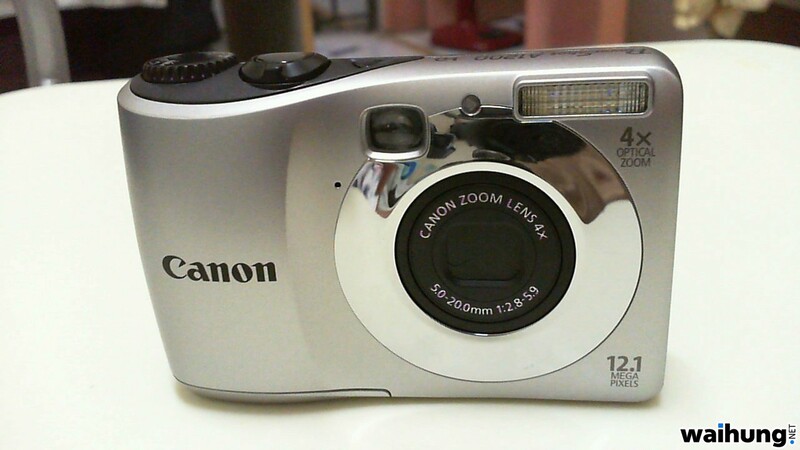 I had to get a camera because my webcam can’t quite cut it especially with its’ limited resolution. The package. Nothing special, a USB cable and some manuals. The camera is only available in two colours, black or silver. I chose the silver one because I think it looks better with the black accents around it. As digital cameras get cheaper, their screens get bigger too. 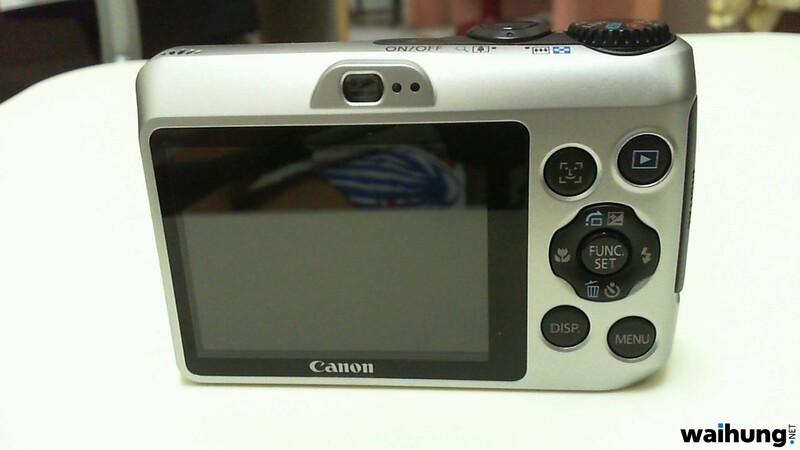 This camera sports a 2.7 inch LCD. 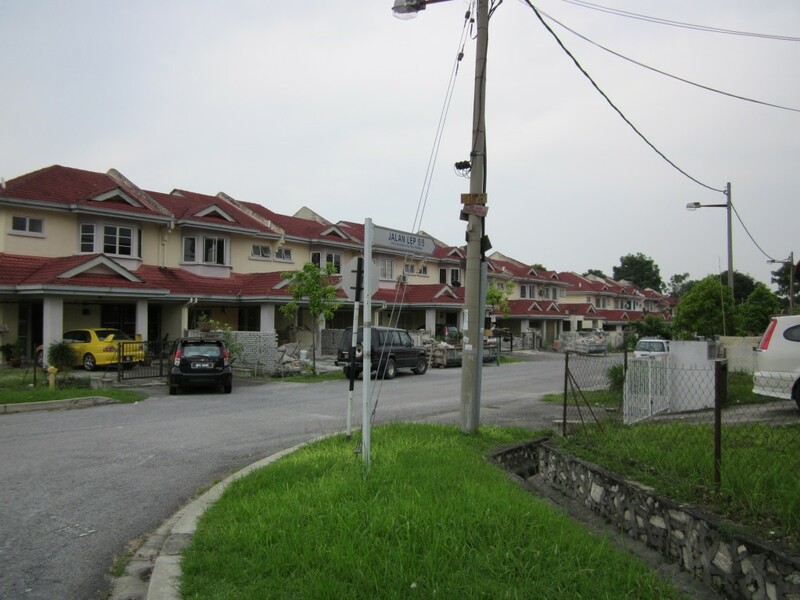 Go back to 2 or 3 years ago, such luxury will only be available if you spend more than RM 1,000. A mode dial to change between different modes. 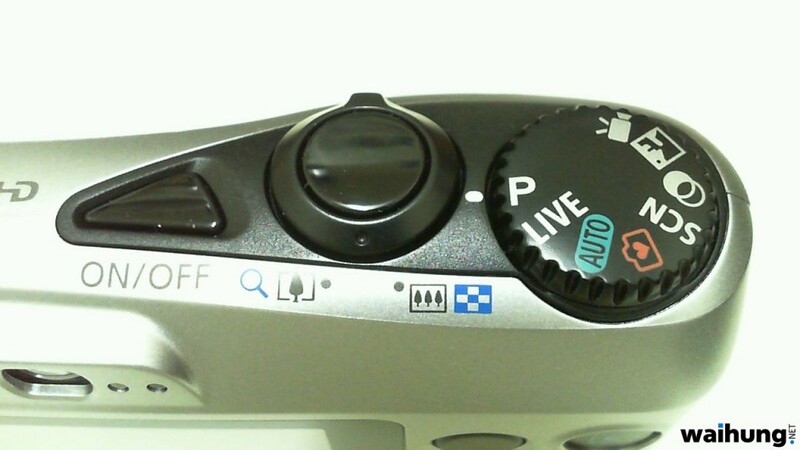 The P mode allows the user to change settings like ISO and shutter time. Oh yeah, did I mention that it shoots 720p HD videos? This is the only digital camera in its’ class that records in H.264 codec which means the video files will be significantly smaller. 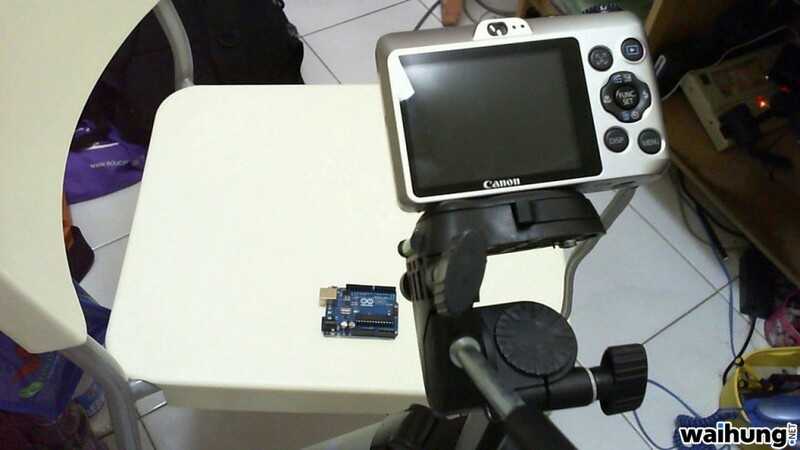 Basic outputs, USB and video out. 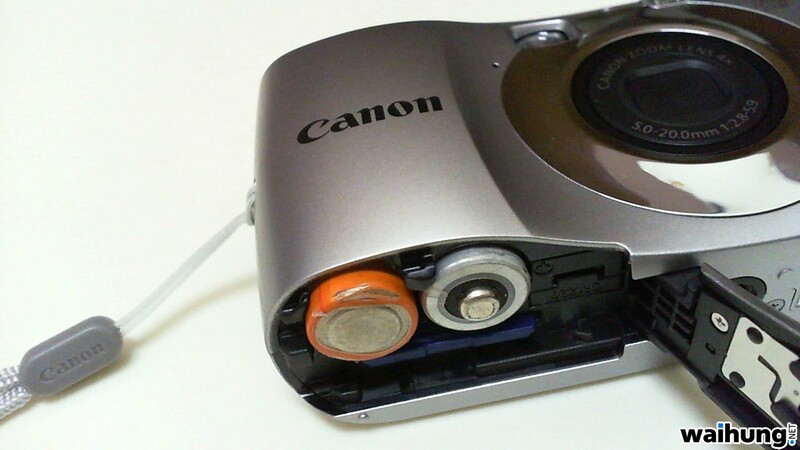 It uses two AA batteries and accepts SD or SDHC cards. 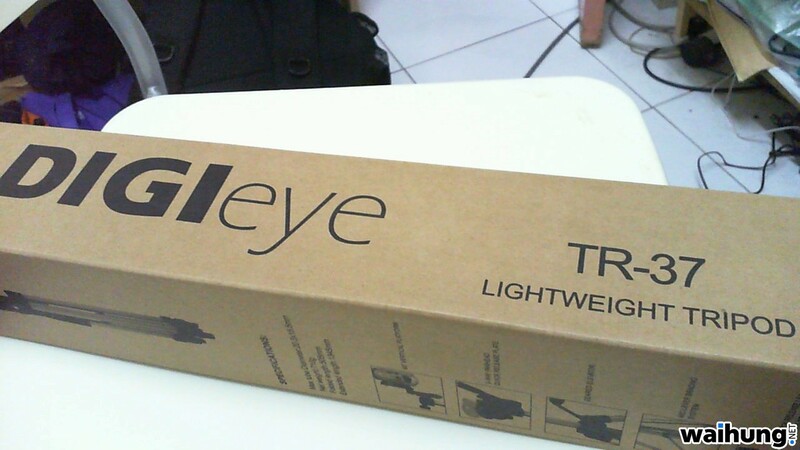 Mostly I’ll be shooting in low or artificial lighting, so I bought a camera tripod and this also allows me to free my hands. 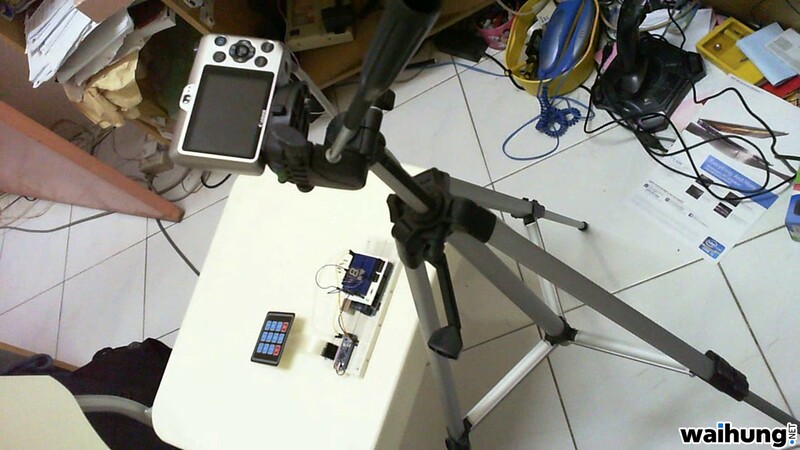 The camera mounted on the tripod. I’ve not taken much pictures with this camera yet but here’s a sample shot. to get 20% off once you learn where you can look. Depot provide no-cost carpet apply. 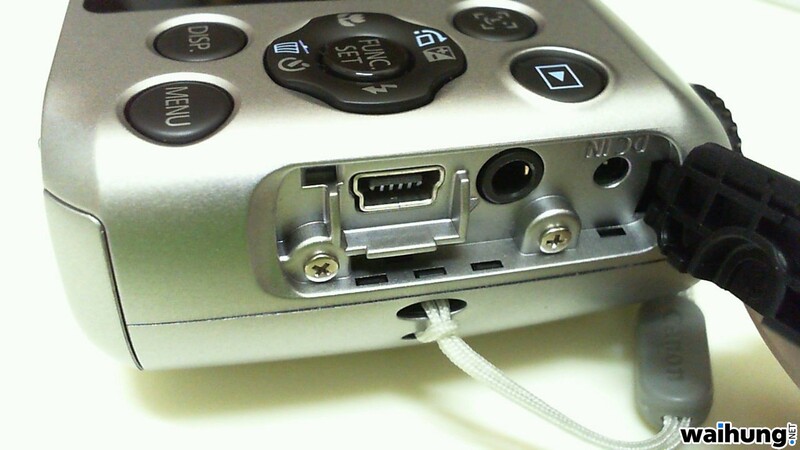 This camera doesn’t support webcam mode.